The 2016 PGA Championship golf major tournament is taking place this week from July 28-31, 2016, on the Lower Course at the Baltusrol Golf Club located in Springfield, New Jersey. Here is a list of the top golfers in the playing field for the 2016 PGA Championship. As one of the four majors in golf, practically every top golfer in the world is in the playing field for the 2016 PGA Championship. So it's easier to list the golfers who are eligible for the 2016 PGA Championship but are not playing. As a four-time former champion, Tiger Woods is eligible to play in the 2016 PGA Championship but Tiger is not playing as he continues to recover from multiple back surgeries. Davis Love III is also a former champion and eligible but he is having hip surgery and also cannot play.They are the only two former champions who were entered to play who are not playing. Woman golfer Karen Paolozzi finished in 7th place at the 2016 PGA Professional National Championship where the top 20 golfers become eligible for the PGA Championship. But Karen played from the front tees which disqualified her for the PGA Championship under the Whaley Rule. Charles Howell III is eligible to play but is out after undergoing an undisclosed medical procedure. Ian Poulter is eligible but is out with a foot injury. Ryder Cup players from the 2014 teams are eligible if they are in the top 100 but Hunter Mahan, Thomas Bjorn and Stephen Gallacher are not in the top 100 and are therefore ineligible to play. All top 10 ranked players in the world, Jason Day, Dustin Johnson, Jordan Spieth, Rory McIlroy, Henrik Stenson, Bubba Watson, Rickie Fowler, Adam Scott, Danny Willett and Sergio Garcia, are all in the playing field. Phil Mickelson, who played brilliantly at the British Open is playing. 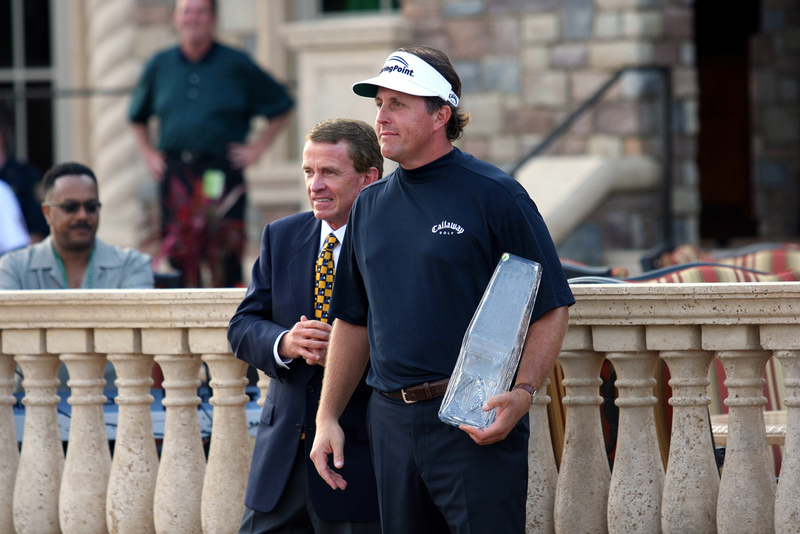 Phil Mickelson won the PGA Championship in 2005, the last time it was played at Baltusrol.